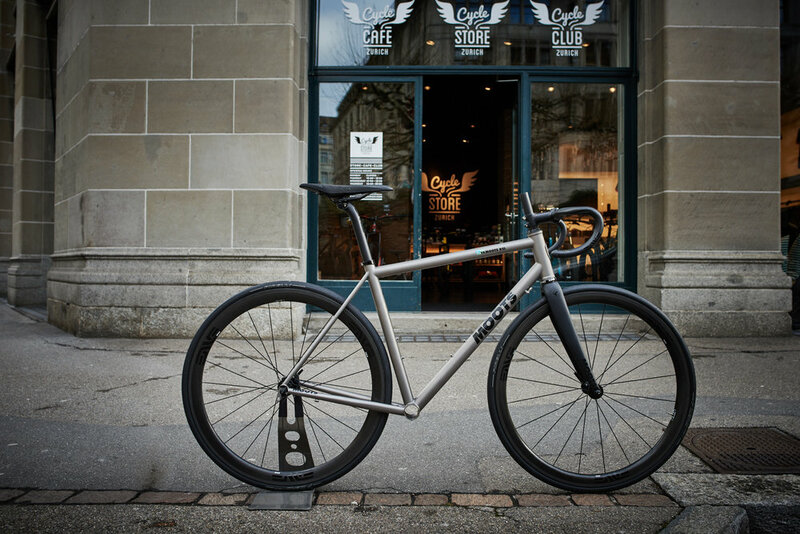 MOOTS WILL BE AT THE CYCLE STORE ZURICH ON FRIDAY JULY 6TH TO RIDE AT 6:PM AND FINISH AT THE SHOP WITH BEERS. COME JOIN US AND LEARN MORE ABOUT MOOTS. Next friday the guys from moots will be hosting a ride. Come out and ride with them. We hope to see you there.